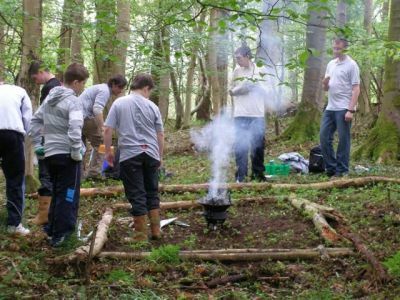 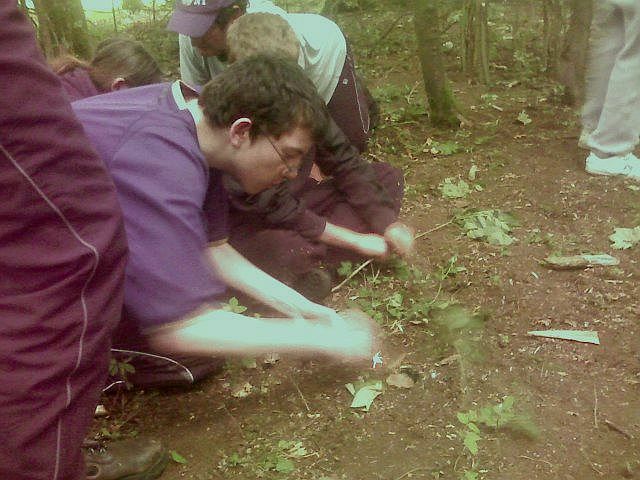 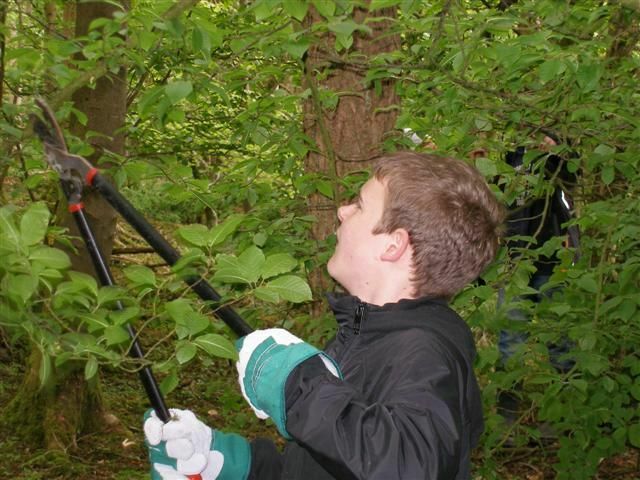 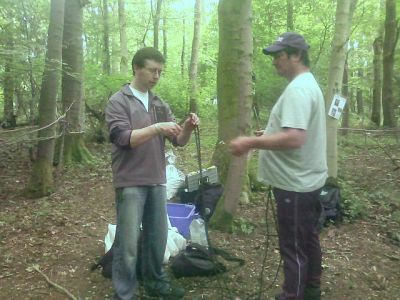 promote traditional skills within the estate woodlands. 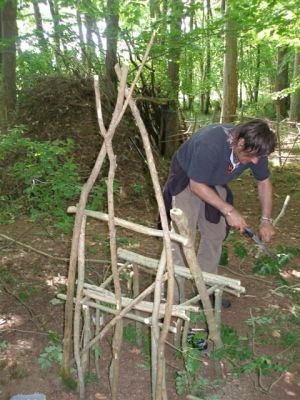 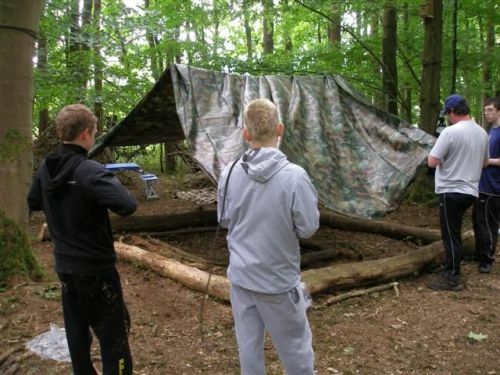 to demonstrate, in the form of 3d installations, traditional woodland crafts. 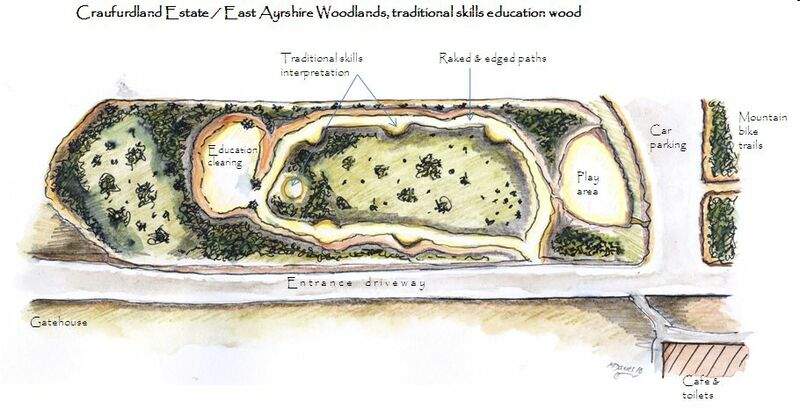 as part of a woodland school programme, hopefully developing into a forest school site. 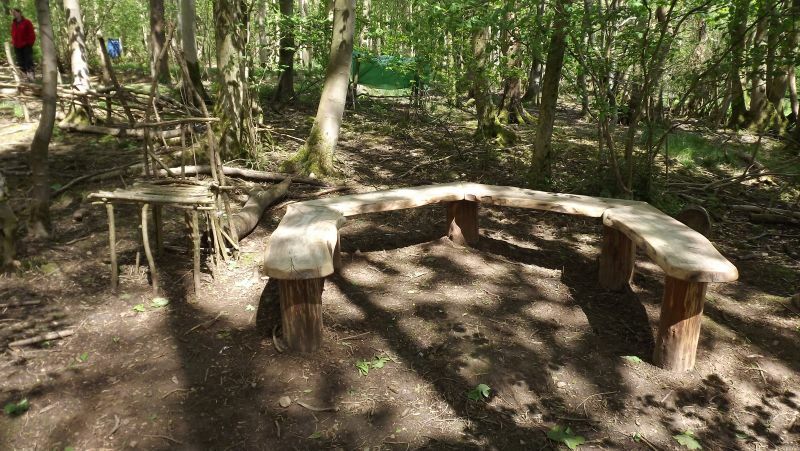 interpretation trail, with the other installations, craft panels and poetry signage all due to go in over the next couple of weeks. 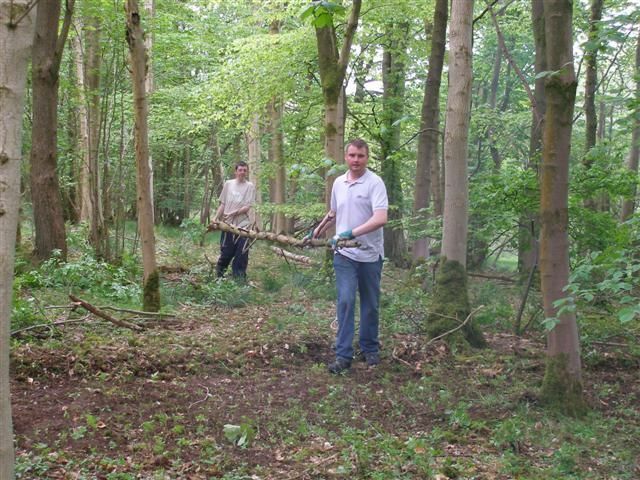 completing the last section of the circular path and the main entrance. 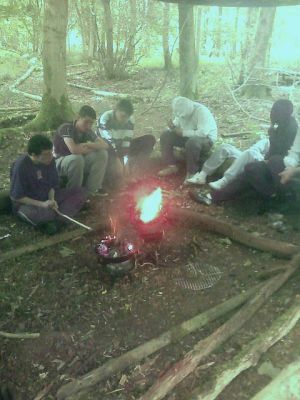 Primary at Craufurdland, with many new skills learnt from safe, respectful fire lighting to outdoor cooking, shelter building and tool use. 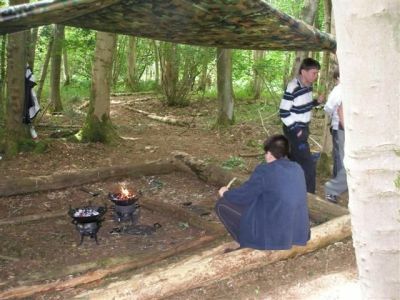 during August, as we have some interpretation panels for the trail, set into nice hardwood surrounds. 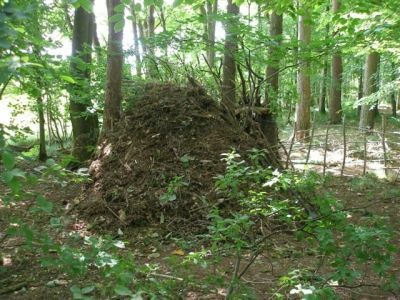 The adjacent area of old willow will have selected coppicing, with materials used to create new cleft fencing around the clearing.